See who is behind building the first content site that simplifies the Internet of Things for consumers. 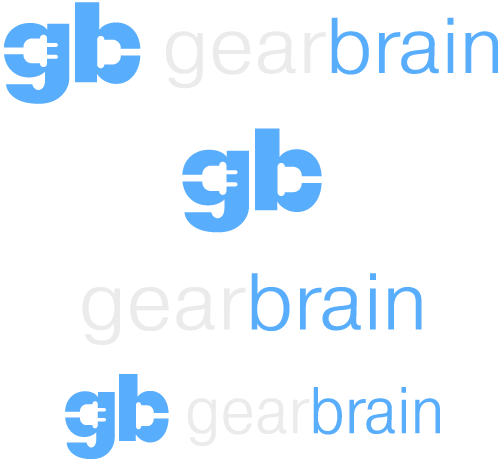 GearBrain is comprised of smart, dedicated, and experienced Internet veterans with track records in building successful digital content businesses. We are guided by a group of highly knowledgeable advisers who also have successful track records building and directing highly profitable internet businesses. 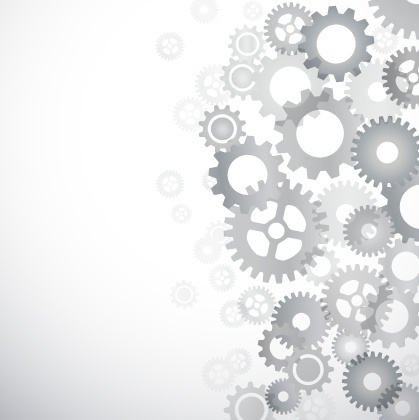 As Founder and CEO, Mark oversees all aspects of GearBrain. Doug Weaver, Founder & CEO, Upstream Media Group, Inc.